Teosyal Ultimate is a unique smooth volumizer, adapted to recover volume in wide areas as cheeks, jawline and temples to sculpt the facial contour. 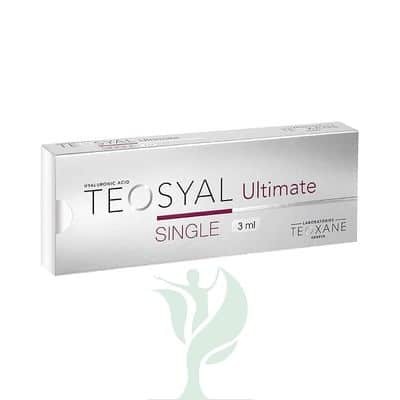 Teosyal Ultimate is to be used in the subcutaneous or pre-periosteum tissue. 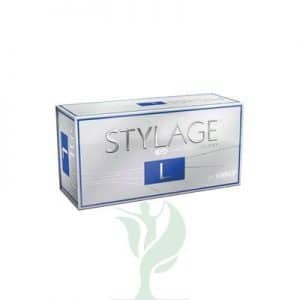 Contains lidocaine so that the procedure will be comfortable and less painful. Teosyal Kiss is manufactured in such as way as to obtain a longer-lasting effect – averaging 9 to 12 months, Teosyal Ultra Deep is said to last 12 months on average, with Teosyal Ultimate quoted as a 12 to 18 month average duration; these are according to the manufacturers.